Thread in 'Discussion' started by MisdropPi, 19 Mar 2019. 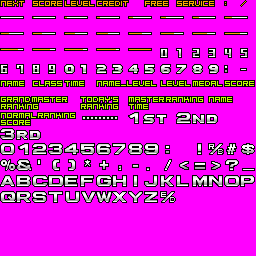 Does anyone know how to rip sprites from TGM and/or TGM2? Lookming to get my hands on the fonts, etc. Wow, thanks! 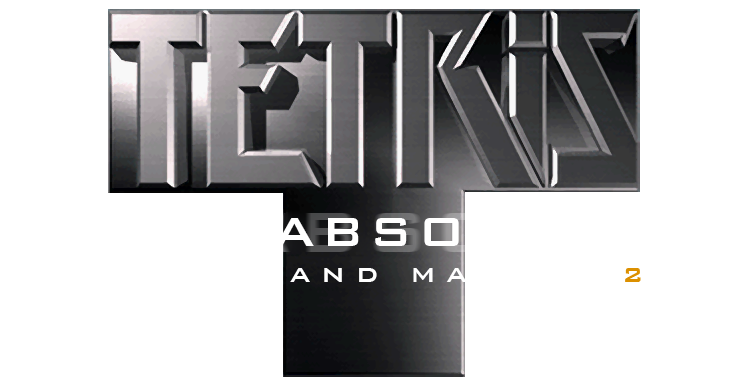 Do you also happen to have TGM1 sprites and TGM1 and TGM2 backgrounds? This is just how they were ripped, I'm sure you can touch up a few stray pixels here and there manually. 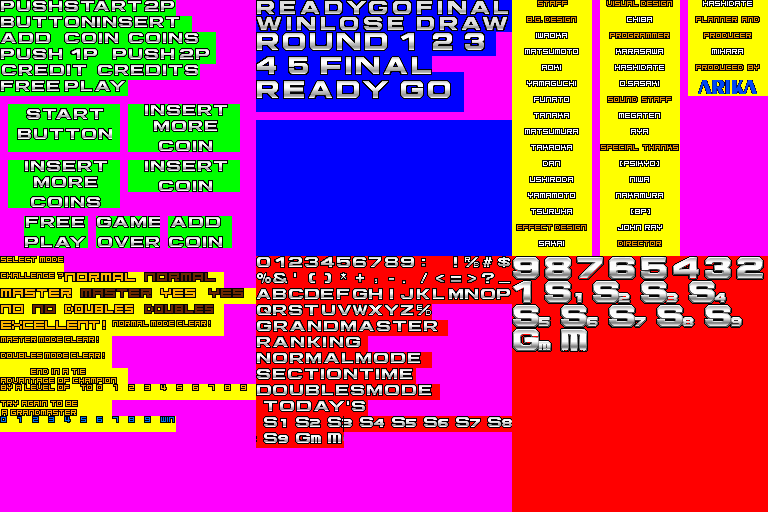 If you can wait a while, I can make a tool that dumps the graphics from the TGM2 ROMs. I'm not going to distribute the images. Extract the tgmj.zip MAME ROM set, and verify you have the "ate-06m.4h" file (you'll be extracting the graphics from that ROM). In TIM Viewer, go to File->Scan RAW File, then select the "ate-06m.4h" ROM file. Use TIM Viewer to extract the graphics you want. Use a conversion program to convert the TIM images to another format. XnView is a free option. I tried some other TIM extraction software, and only TIM Viewer seems to be able to get TGM1's backgrounds. FreakyByte and Muf like this.